LFC will be hosting a college recruitment information session for LFC players (9 th grade and above) and their parents on Sunday, January 7 th on the campus of Transylvania University. Coaches from the University of Kentucky, Transylvania University, and other local colleges will discuss the recruitment process and answer general questions about recruiting and best practice recommendations. More information will follow. 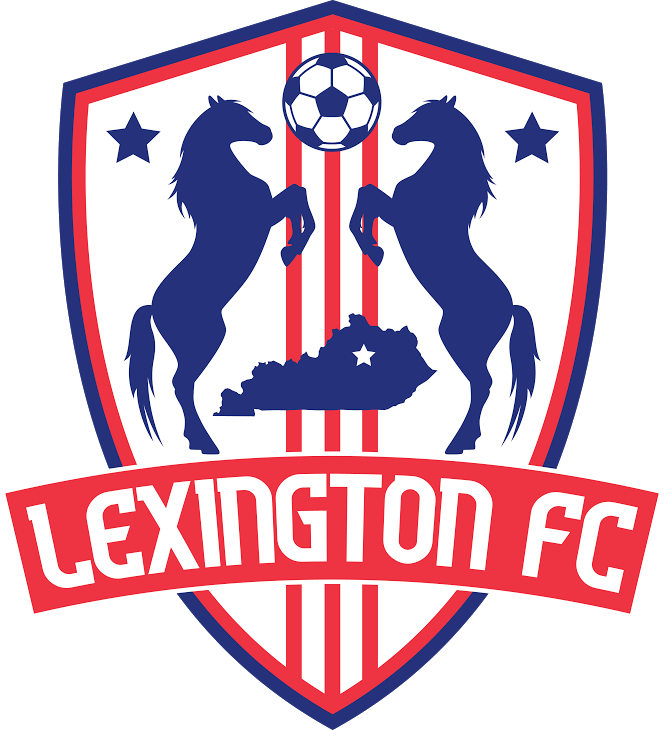 Through Soccer Scores, all LFC teams participate in age-appropriate, service-based projects to support those in the Lexington community. Projects have included volunteering at Gods Pantry Food Bank, distributing blankets and warm clothing to those in need, and mentoring TOPSoccer players. Each team completes at least one two-hour service project per year. Projects should require time and service; they may not include money or fundraising. And, teams should wear their LFC uniform while doing their service. Please contact Sarah Clay, Soccer Scores Coordinator, at office@lysa.org for more information. 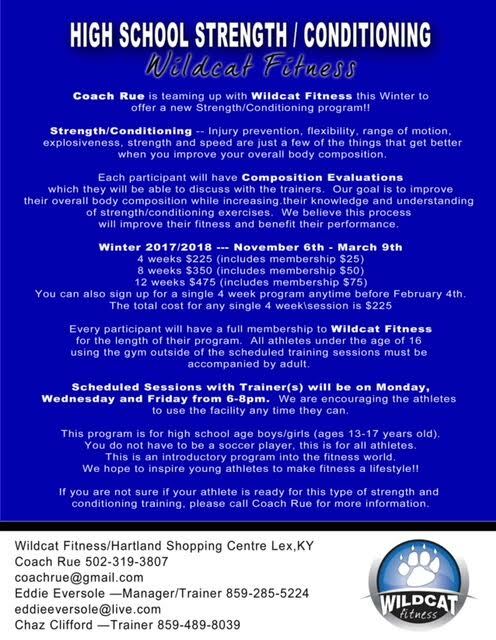 Team training over the winter months varies for each team. As such, please touch base with your coach and/or team coordinator for additional information about training opportunities and fees. Many teams will have an optional one day per week training opportunity.